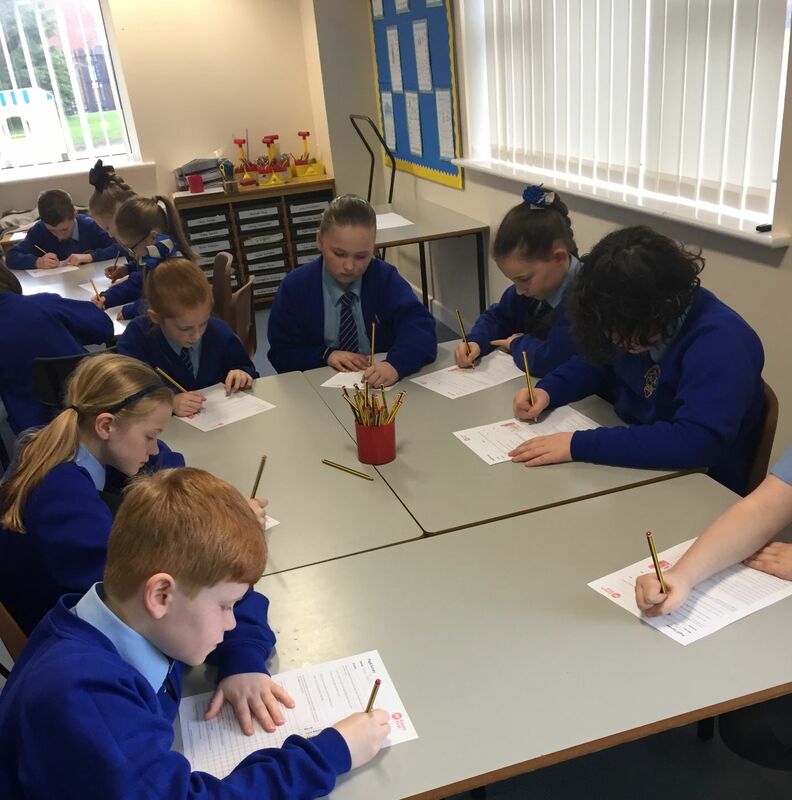 Kim, a Year 5 Teacher from Prescot Primary School in Knowsley, discusses working with Future First to raise aspirations and show their pupils the different pathways available to them in the future. Our school is situated in Knowsley and serves a diverse range of children. Our motto is “putting the learner first” and we consider this in everything we do with our children. That’s why we took up the offer from Future First to work with them as part of their pilot in primary schools. We wanted to broaden our children’s horizons by taking a proactive approach to showing them the numerous pathways available in the future. Lots of our children have quite a narrow awareness of the world of work or things they might like to do after school. We knew that giving them the opportunity to meet former pupils of our school and volunteers who work locally would not only help in raising their aspirations but also with informing them about their future possibilities. The different workshops our Year 5 children took part in allowed them to speak with a variety of volunteers including a pilot, an editor, an undergraduate student, members of the local council and police officers. I loved watching the children get excited about the future. They really enjoyed thinking about and discussing all the different jobs that they could do when they’re older. They asked such insightful questions of the volunteers and listened so carefully to all the advice they were given. These workshops covered a real range of topics from future skills to stereotypes and closed with the children collaborating to create their own community campaigns. The children were always encouraged to think about the skills they use and to really consider the interests of different people living locally and the impact that they can have on people’s lives. The confidence in my class now when speaking to new people or presenting has definitely increased. The children have also been able to see a direct link between the skills they’re using or being taught in school and the skills they might need in the future. They now want to do well in class to make sure they can get any job they want! Some of our children do not have many role models within their household to really inspire them about the world of work. Talking to a range of volunteers has allowed them to find out about different pathways they had not heard of before and given them new experiences to aspire to. Meeting these role models early on in their lives has meant that their awareness of the world of work and the community around them is both challenged and broadened before they need to make any decisions. To find out more about our primary programme, contact info@futurefirst.org.uk or 020 7239 8933.